Hard-to-fit Contacts are Our Expertise! Eyes come in a wide variety of shapes, sizes, and with different vision conditions. That’s why contact lenses are not one-size-fits-all, and some people are more challenging to fit with contacts than others. 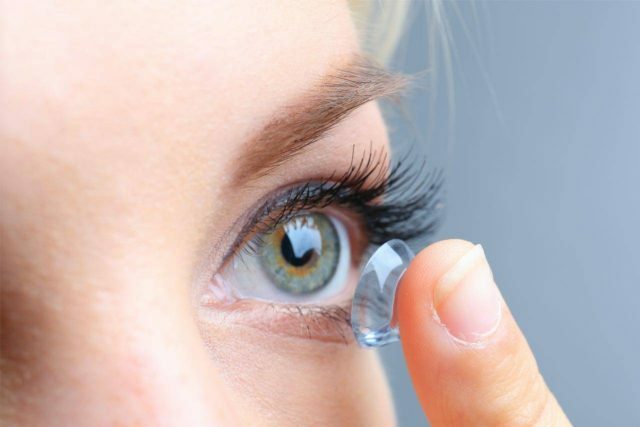 The good news is that nowadays, a vast selection of specialty contact lenses is available – even for the most complex, hard-to-fit eyes. Our Atlanta contact lens specialists are qualified and experienced in fitting specialty contacts. If you tried wearing contact lenses in the past and experienced painful or blurry vision, we invite you to try again! Using advanced diagnostic tools, our eye doctors will work with you patiently to determine which type of contact lenses provides the optimal fit. For example, we offer custom scleral lenses for keratoconus and post-corneal transplant patients, toric lenses for astigmatism, specialized lenses for dry eye syndrome, and ortho-k lenses for corneal reshaping. Our eye doctors bring years of professional experience, clinical excellence, and a personalized approach to every patient. Contact our eye care center in Atlanta to book your eye exam and contact lens fitting. Our Atlanta eye doctor will inspect your eyes and vision thoroughly to identify which specialty contact lenses are most suitable. Keratoconus occurs when the cornea is thinner than normal and bulges outward into a cone shape. Since standard soft contacts do not fit well on this shape, we often fit our keratoconus patients with scleral lenses – rigid gas permeable contacts with an extra-wide diameter. Scleral specialty contact lenses vault over the cornea and rest on the whites of your eye. As a result, they replace the irregular corneal surface with a smoothly rounded surface, allowing for crisp vision. The way that scleral lenses rest on the eye also creates a gap between the contact and the cornea, which fills with tears. This moisturizing reservoir makes sclerals a comfortable, therapeutic solution for people with severe dry eye. Scleral lenses can also a good option for people who have undergone a corneal transplant. To find out more about scleral lenses in Atlanta, contact us to book an appointment. According to the latest eye health research, myopia or nearsightedness is a major cause of cataracts, glaucoma, and macular degeneration. 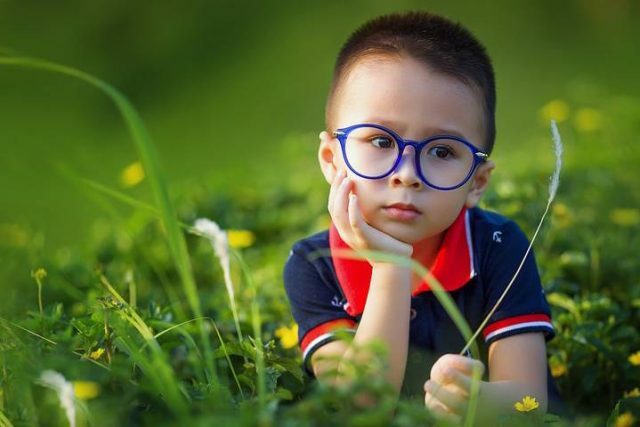 Controlling nearsightedness in children has proven to effectively slow or stop the progression of worsening vision, as well as help children, excel in school and extracurricular activities. Ortho-k, also known as corneal reshaping therapy (CRT) or vision shaping, describes the process of molding the cornea gently to resolve a refractive error, such as nearsightedness. Ortho-k lenses are worn nightly while sleeping and removed upon awakening. The result is a clear daytime vision, without wearing any eyeglasses or contact lenses during the day. Along with the convenience of ortho-k lenses, studies have shown that these specialty contact lenses provide myopia control; they slow or halt the progression of nearsightedness by up to 50%! Contact our Atlanta eye doctors for a personalized consultation and more information about orthokeratology. Dry eyes can lead to a long list of annoying symptoms, which contact lenses can exacerbate (and sometimes be the cause of). First, our optometrists will perform an eye exam with specialized testing to evaluate the root of your dry eyes and to recommend personalized dry eye treatment. Then, we will help determine the best type of contact lenses for your condition. A range of new contact lens materials and designs offer supreme wearing comfort and sharp vision for people with dry eye syndrome. Want to learn more about DES ? 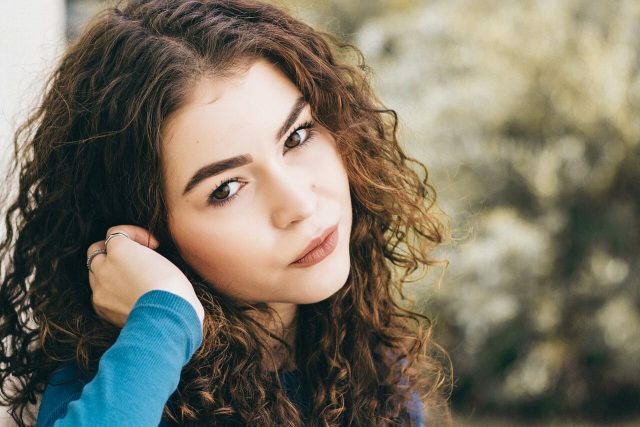 Speak to one of our staff at in , GA.
Hard gas permeable contact lenses allow a high quantity of oxygen to reach your eye, thereby letting eyes breathe. Also, protein deposits do not accumulate on hard lenses. This reduces the risk of eye infection significantly. GP lenses are a preferred choice for many patients with high astigmatism, high visual demands, or a vision prescription that requires multifocals. Normally, the cornea has one curve. When it has two curves, it is diagnosed as astigmatism. When untreated, this vision condition can cause double or blurry vision. While conventional contact lenses cannot correct astigmatism, toric specialty contact lenses can. In our Atlanta office, we offer customized toric lenses.